Your one-stop builders’ supply shop for treated and fire-rated lumber. At Gator Gypsum, we carry a variety of wood and dimensional lumber products for residential and commercial construction. 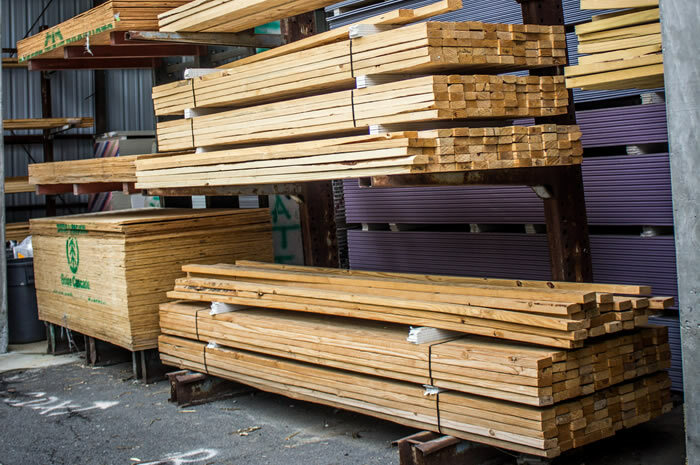 We offer a wide selection of traditional, treated lumber and fire-rated lumber products, with multiple textures, densities and grades to meet your unique needs. Many building codes require the use lumber treated with fire-retardant materials. 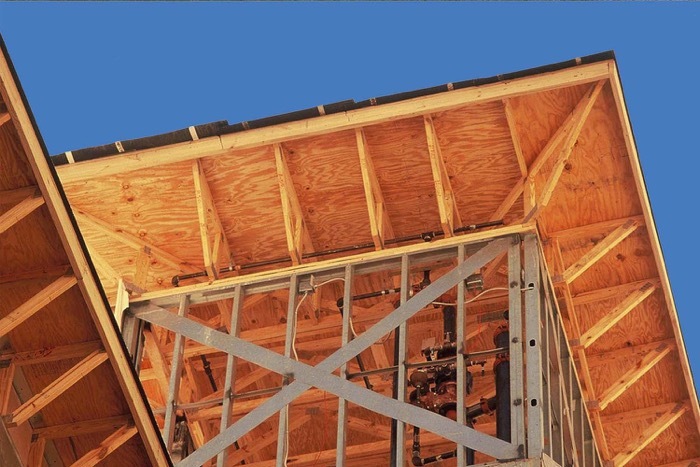 Fire-rated lumber has all the same applications and versatility of traditional lumber, but significant advantages in terms of safety and overall cost-efficiency. In the event of a fire, structures built with fire-rated lumber catch or burn much more slowly, providing crucial extra time for firefighting and evacuation. With results like significant potential savings of life and resources, the benefits of using fire-rated lumber can not be overstated. Depending on your construction needs, you may not require fire-rated lumber. Our yards have you covered here too. 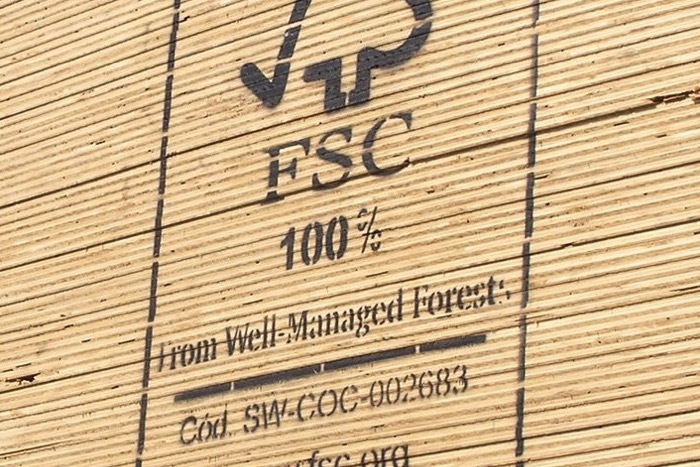 The Forest Stewardship Council® (FSC®) logo on a wood or wood based product is your assurance that it is made with, or contains, wood that comes from FSC certified forests or from post-consumer waste. We are committed to environmental sustainability by purchasing lumber from FSC-certified companies whenever possible.